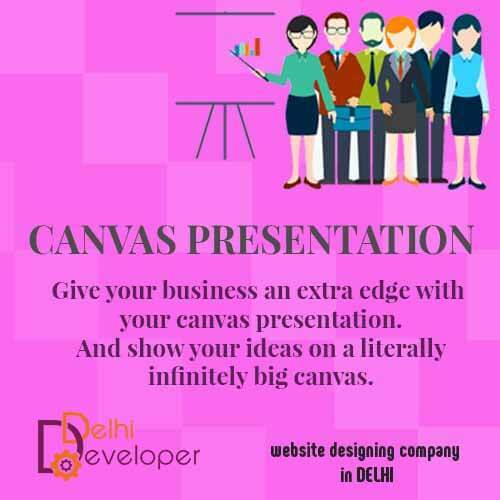 Canvas Presentations are the most modern form of presenting your ideas. The combine the best of both worlds of PowerPoint and a Whiteboard. In fact this time the whiteboard is infinite, literally. 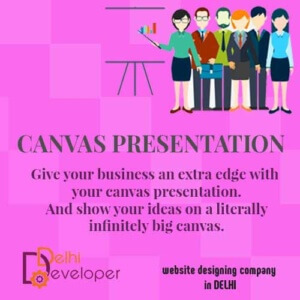 These presentations are html based and allow you to create slides of different scales. Instead of a linear flow of slides you have an omni-directional flow of information where the navigation is completely in your control.